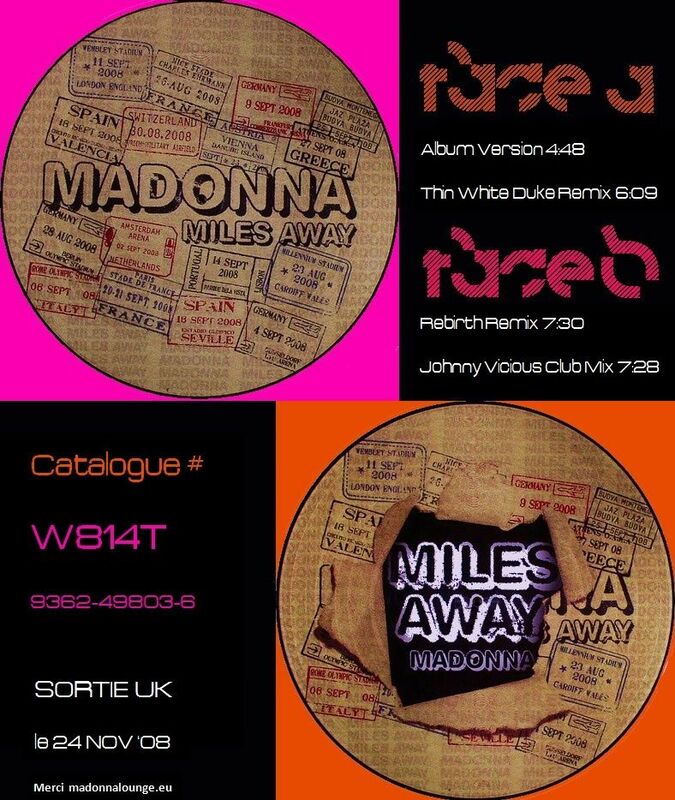 Miles Away is out today as a 2-track single and a picture disc in the UK, and was released on Friday in several European countries on two different CD formats and as a digital download. The remixes of the song were done by the likes of longtime Madonna collaborator Jacques Lu Cont (Stuart Price) or Johnny Vicious. 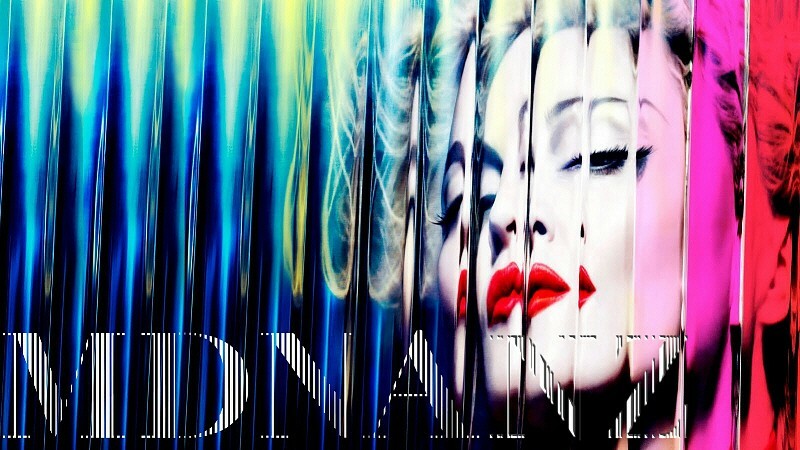 A 7-track European maxi-single is scheduled for the first week of December. Unfortunately the third single of the Hard Candy album will most likely stay miles away from chart success. Just to make the bad even worse: there's absolutely no info on a US maxi-single as of yet, and since there's no promo for this single, Miles Away might become remembered for breaking Madonna's unbreakable string of Top 20 hits in the UK. Fingers crossed that it at least reaches #20. SHAME, Because it's Such a GOOD Song.... I Love It!!!! Pretty. Love the ripped up thing on the back of it, that looks oresome. Is the pic disc still going ahead? Last time I looked on Amazon it said it was discontinued by the manufacturer, so dunno if that means sold out or cancelled altogether. Yeah, I'm pretty sure its been released in the UK already. They're up on eBay. But Amazon sent me a email saying "Ooh, sorry, we can't find a picture disc for you by December 4, but we promise we can get you one by March 2009, is that okay?" No it bloody isn't.